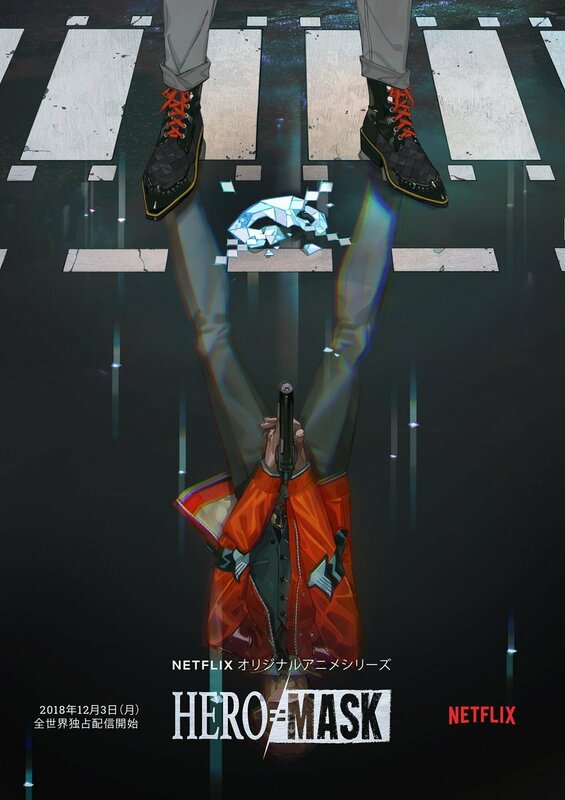 Streaming platform Netflix have revealed their December 2018 line-up of titles that will be coming soon, including some more anime. 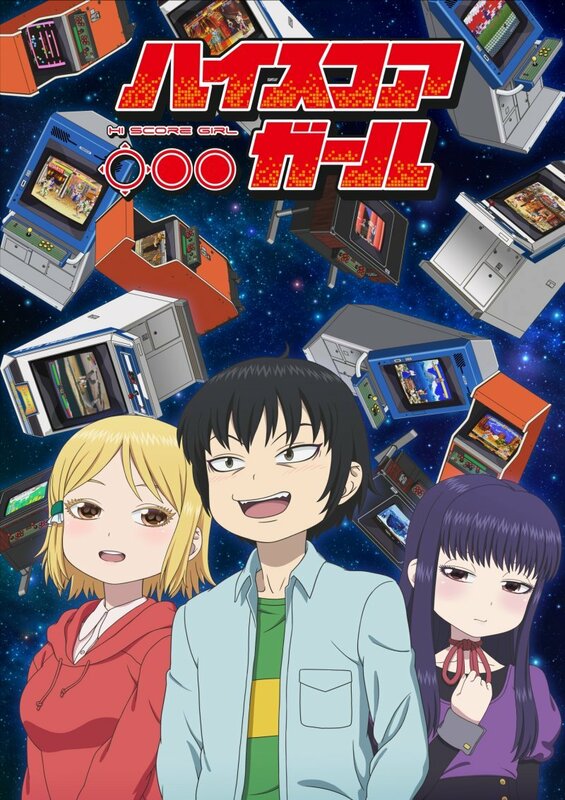 The anime listed are all part of the Netflix Originals line-up of titles, which will include English dubs as well as multiple languages supported across each region. Also getting released fairly soon is the INGRESS anime from the +Ultra programming block. There’s been a delay from its initial 23rd November release date so it could pop-up at any moment. And thus that wraps up the anime line-up for Netflix in 2018. 2019 will provide a ton more content and we’ll have a new round-up dedicated to the 2019 slate prepared in the coming weeks.